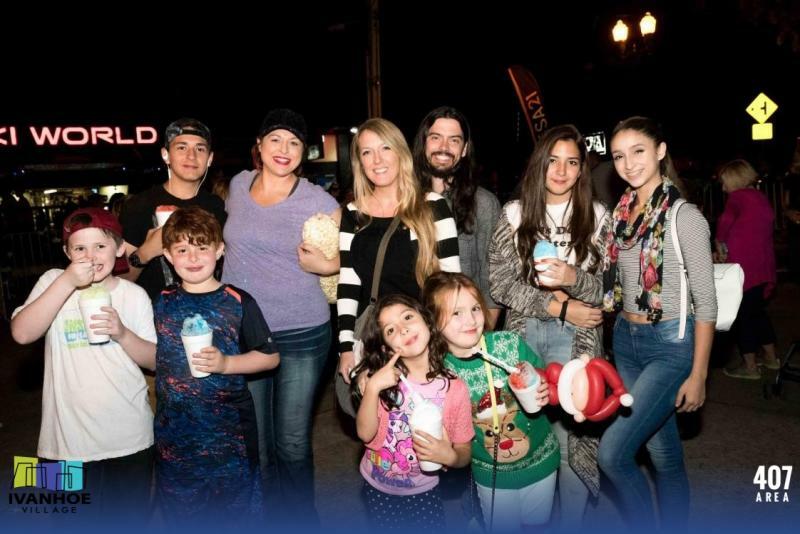 On Saturday, November 17th from 5pm-10pm jingle all the way to Ivanhoe Village for an annual holiday tradition that includes free fun for the entire family. The creative and Kitschy community known as the Ivanhoe Village main street district has provided tidings of great joy during the holiday season for over 20years. 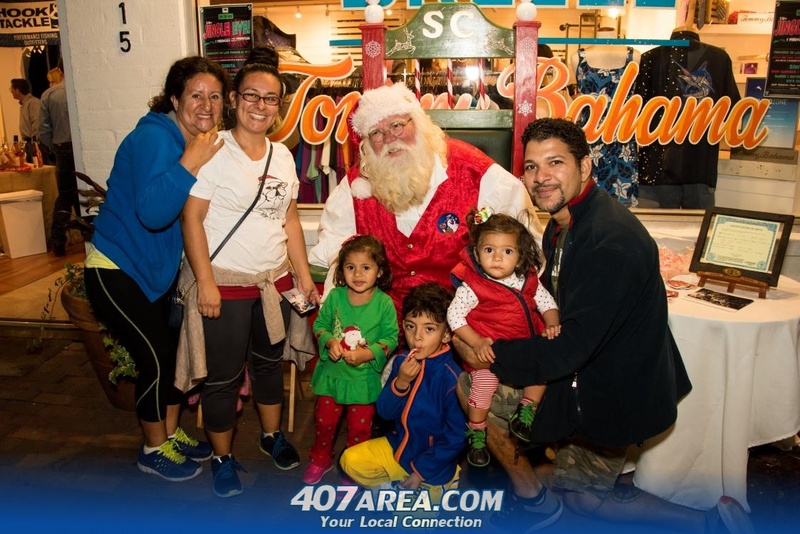 Christmas events in Orlando are popping up all over town but this FREE event is open to the public and combines a few of our favorite things including food trucks, shopping, dining, a kidzone, and a beer and wine garden. The 12 Wines of Christmas wine walk is also an annual holiday tradition during Jingle Eve 2018 ​ in Ivanhoe Village. For just $25 you can sip, shop, and stroll around Jingle Eve and sample multiple wines from bold reds to refreshing whites. The festive festivities also include live music, artist and vendor booths so you can pick up a creative handmade gift for your eclectic friend or family member. Don't forget to stop inside the shops and restaurants lining Orange Avenue to see what's new in the hood.